reduce the long-term growth of health care costs. the company into Precision Medicine through a series of acquisitions and technology licenses, with initial focus in Neurology. He serves as a board member and advisor to several Life Science companies. 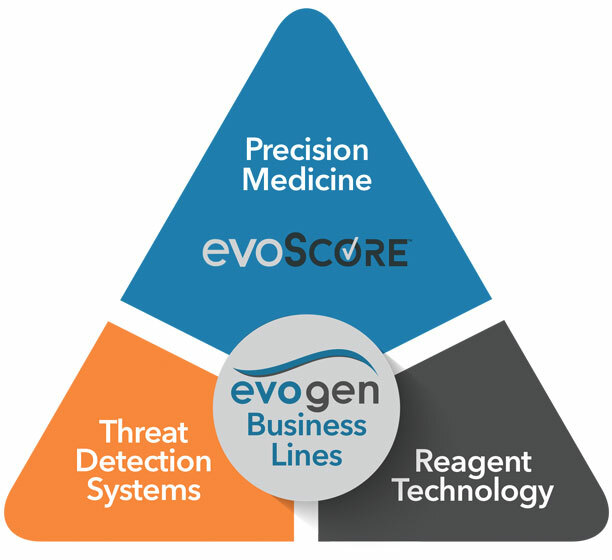 has led Evogen’s efforts in proteomics and genomics, including bioinformatic pipelines, biostatistics and algorithms. 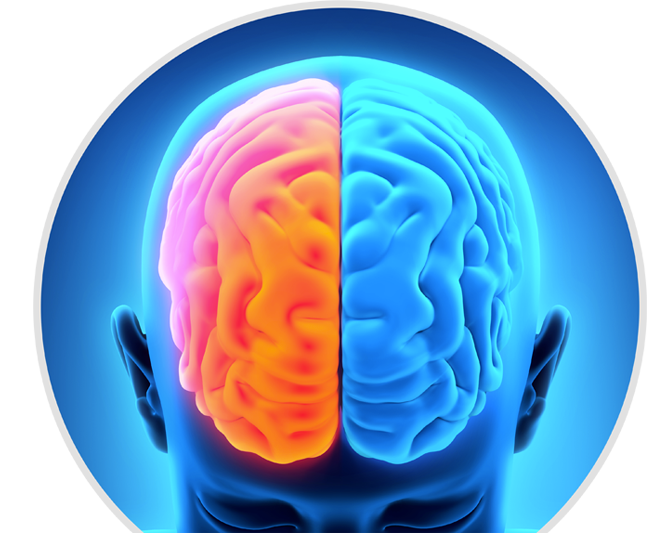 Developing the best-in-class products for Neurology Proteomics & Genomics. Used for multiple targets, making them straightforward to design and manufacture. HyBeacons are revolutionizing the way healthcare providers can detect pathogens. That’s because the robust High Definition PCR (HD PCR™) probes are built for rapid and highly accurate detection of pathogens, yet are affordable and straightforward to design. HyBeacon® and HyBeacons® are registered trademarks of LGC Limited, or its affiliate, and of which Evogen is a licensee. How HyBeacons works is remarkably clear. When a probe binds with the target DNA sequence, the level of fluorescence emission from the probe increases considerably, creating a robust, fluorescent signal. And since HyBeacons are not hydrolyzed during PCR amplification, further analysis can be done using a Melt Curve. Developed specifically for rapid sequence detection and discrimination, HyBeacons are perfect for use in a wide variety of applications including infectious diseases, food industry, animal health and agriculture industry, and biodefense areas. Lab-tested and real world proven, HyBeacons gives you multiple advantages. Designed to capture the widest range of bioaerosols, particulate matter, and soluble vapors. The need to conveniently collect and detect chemicals and pathogens that threaten our health is greater than ever. That’s why SpinCon makes so much sense. This portable, energy-efficient wet concentrator air sampler is your ideal choice for the collection of bioaerosols, particulate matter, and soluble vapors. Developed to handle a broad range of advanced air sampling needs, SpinCon is the gold standard for collecting large quantities of airborne pathogens, including anthrax, foot and mouth disease, citrus canker, avian influenza, mold, and many others. Backed by indoor and outdoor data collected by numerous research laboratories, SpinCon is simply superior to other commercial air samplers. This is a result of our high flow rate, coupled with extraordinary collection efficiency across a very broad range of particle sizes. Click the links below to view our latest Press Releases.